Is your computer located under your desk and are you tired of crawling under your desk to switch on your PC? 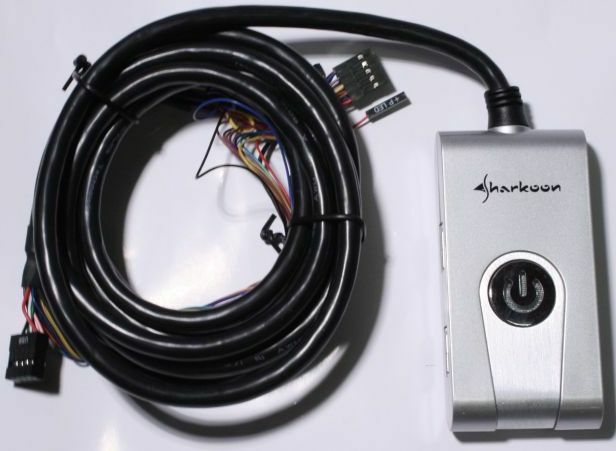 And do you hate having to search for audio ports and USB ports in the dark? 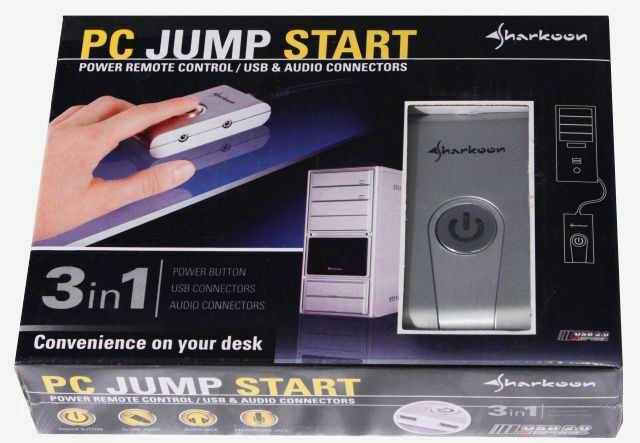 Then you might be interested in the PC Jump Start from Sharkoon. 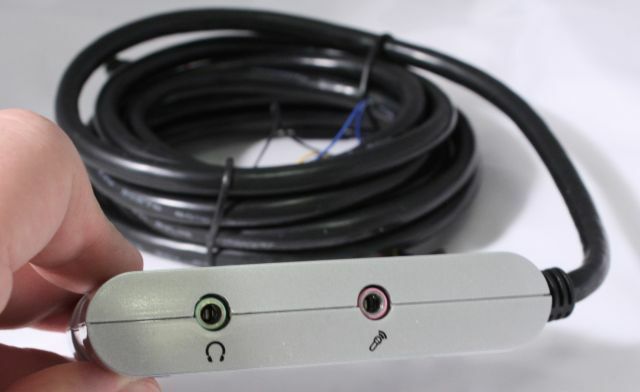 This product is a cable remote control to switch on your PC, and to sweeten the deal it also has two USB 2.0 ports along with headphone and microphone connectors. 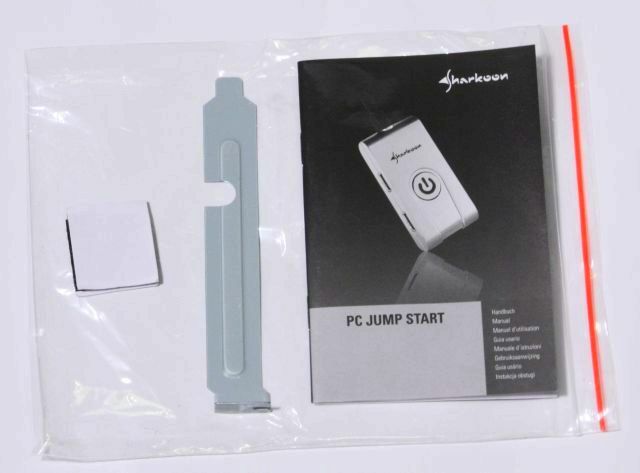 Inside is the PC Jump Start device, it's pretty compact and has a long cable attached to it. Also included is a brief manual, two small pieces of adhesive Velcro and a PCI slot bezel with a hole to route the cable through. The right side of the PC Jump Start has a pink microphone port and green headphone port. 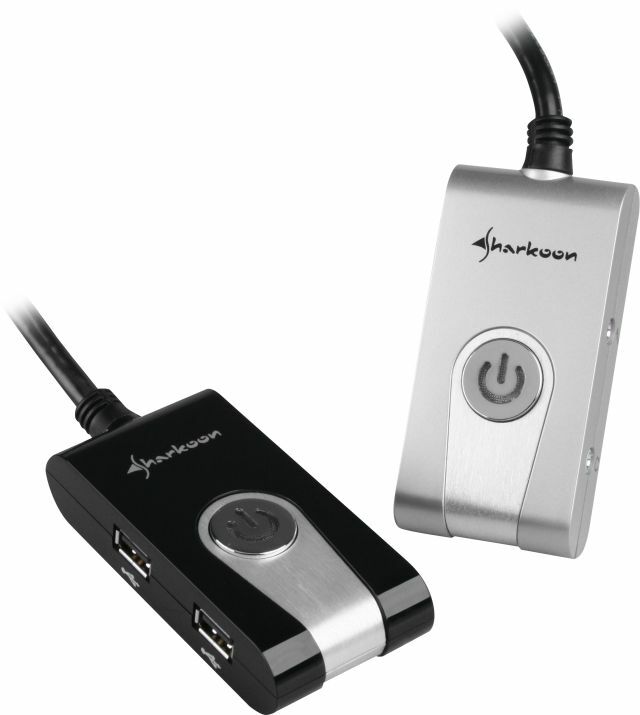 And two USB 2.0 ports can be found on the left. 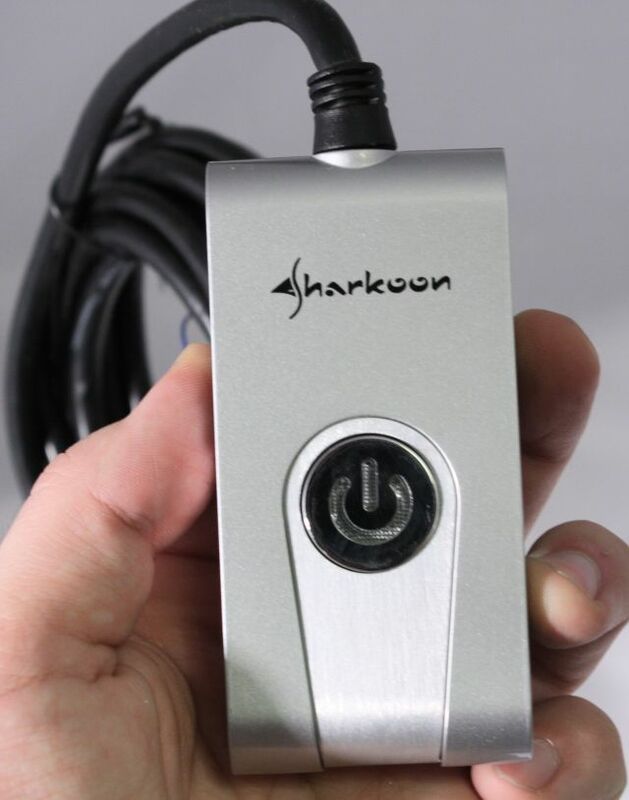 Thanks for the review, I think you are underestimating how many people might use this at this reasonable price, just to save bending down, crawling under their desk to get to the button, i know i would! !